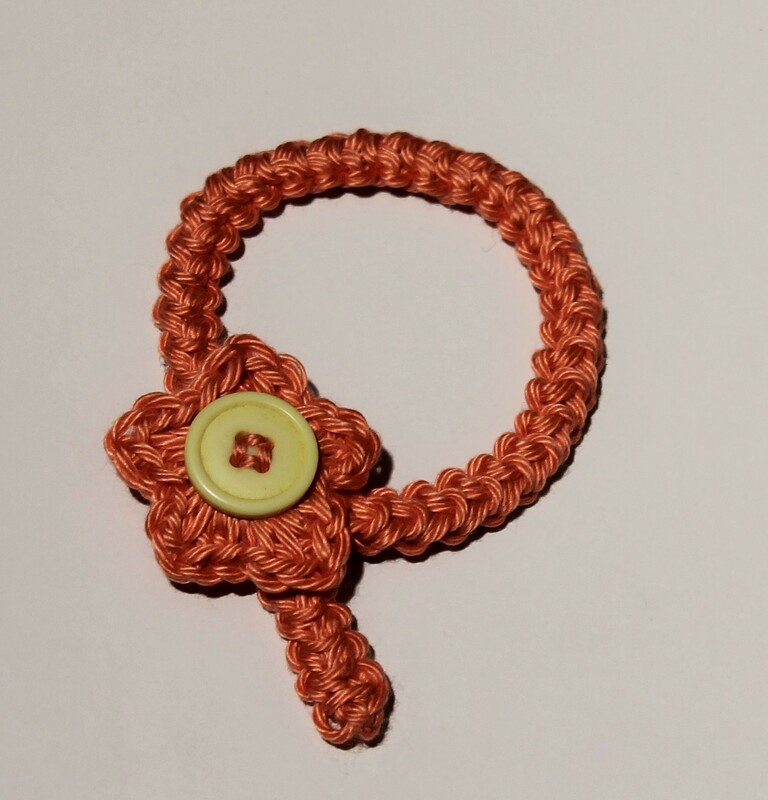 My name is Tammy, and I am the designer and publisher behind Thomasina Cummings Designs. 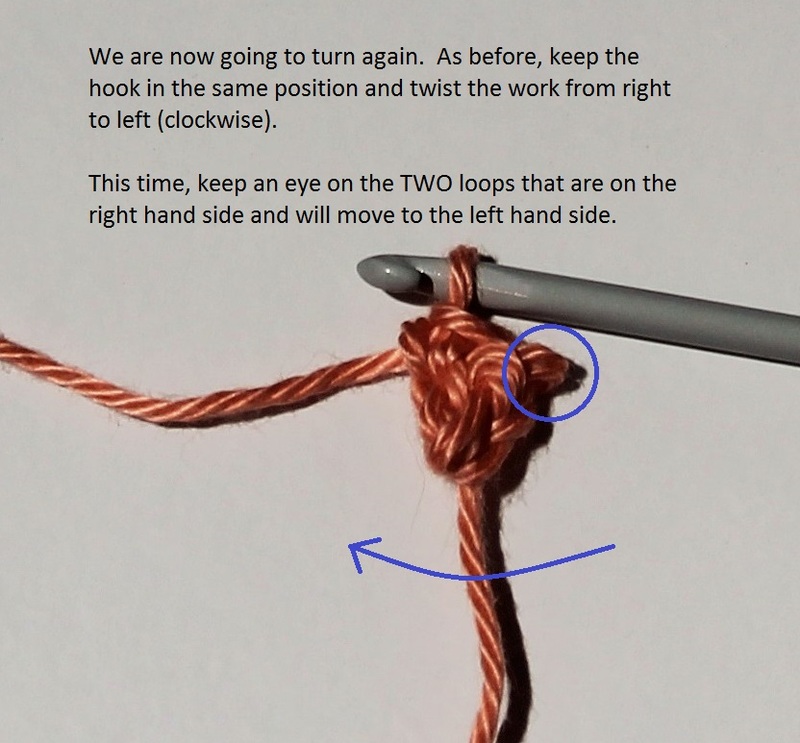 I started writing crochet patterns in 2012, after being teased by my loved ones that I was getting old and might forget them ;) What started out as a way of preserving my ideas soon blossomed into the business you see today - one that fitted perfectly around my hectic family life. 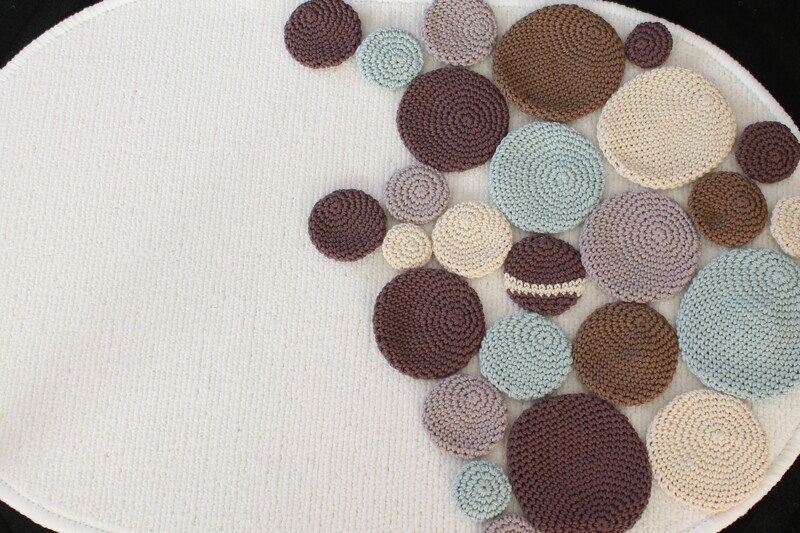 Each pattern takes around 2 months to create - from initial idea, to creation, through several stages of testing and eventual publication. 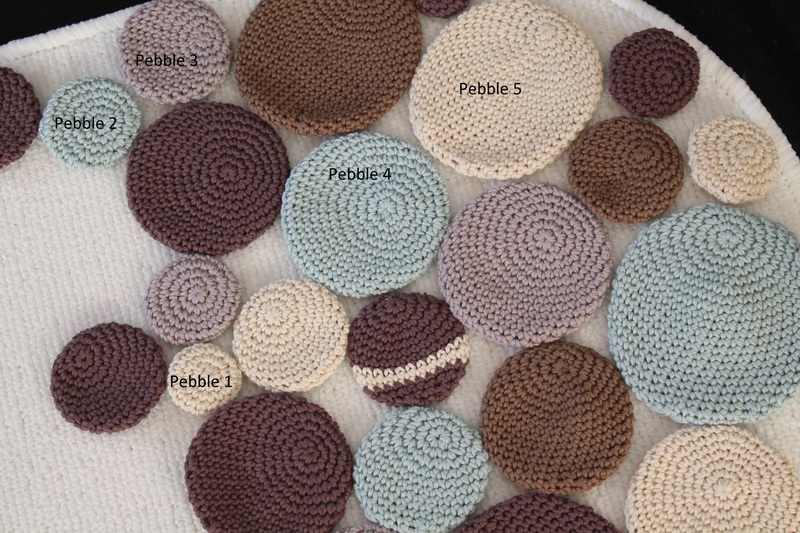 I am extremely grateful to my testers who work hard to make sure everything is a clear and correct as possible, and to Sarah (Sweet Pea Photography) who so beautifully captures the photo props in use ♥ I do hope you find something you like. 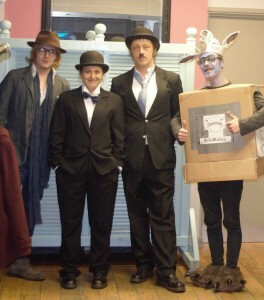 Wow, it’s been a while since I posted anything fancy dress related, hasn’t it!! 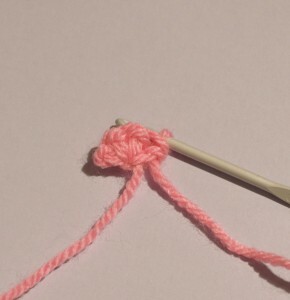 Next we had a scary glimpse into our own future when our friend Karen embraced becoming another year older by throwing and old people’s party! 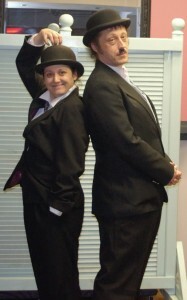 This entry was posted in Fancy Dress on February 28, 2015 by Thomasina Cummings. 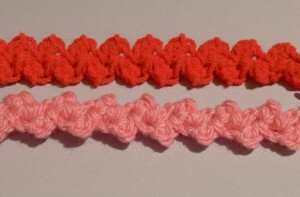 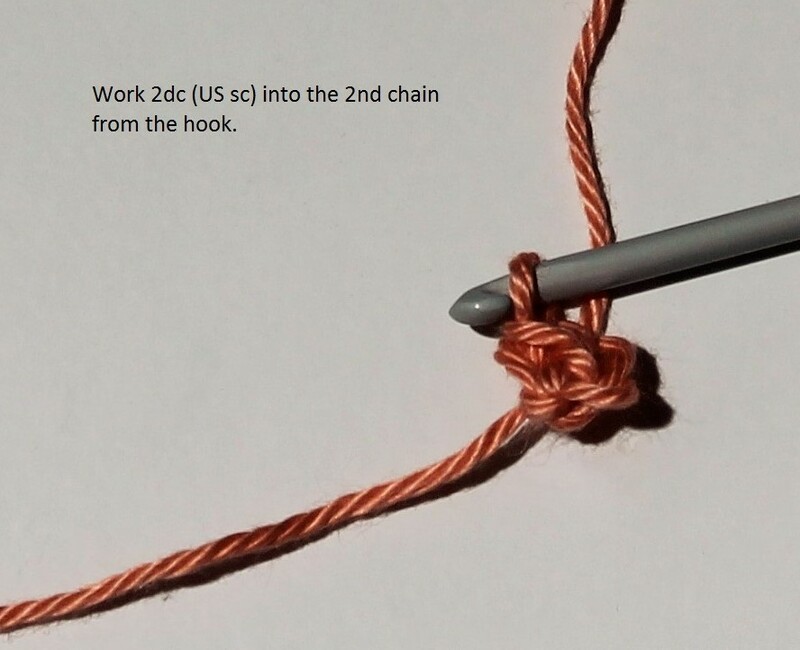 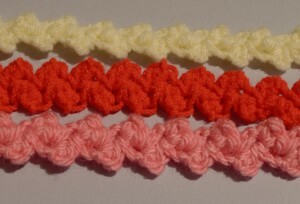 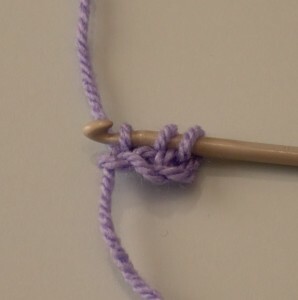 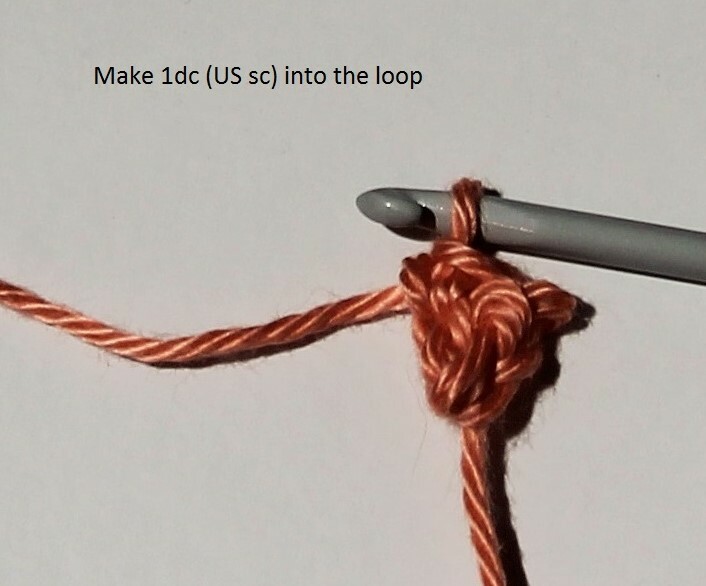 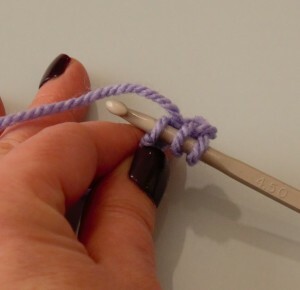 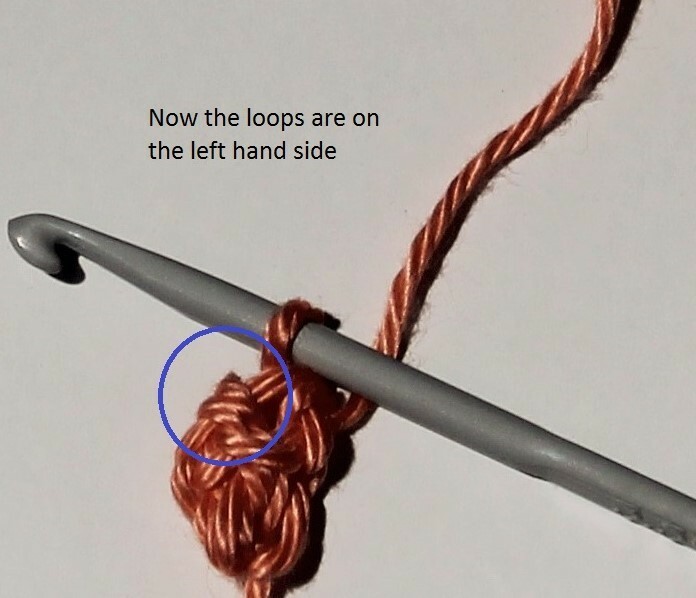 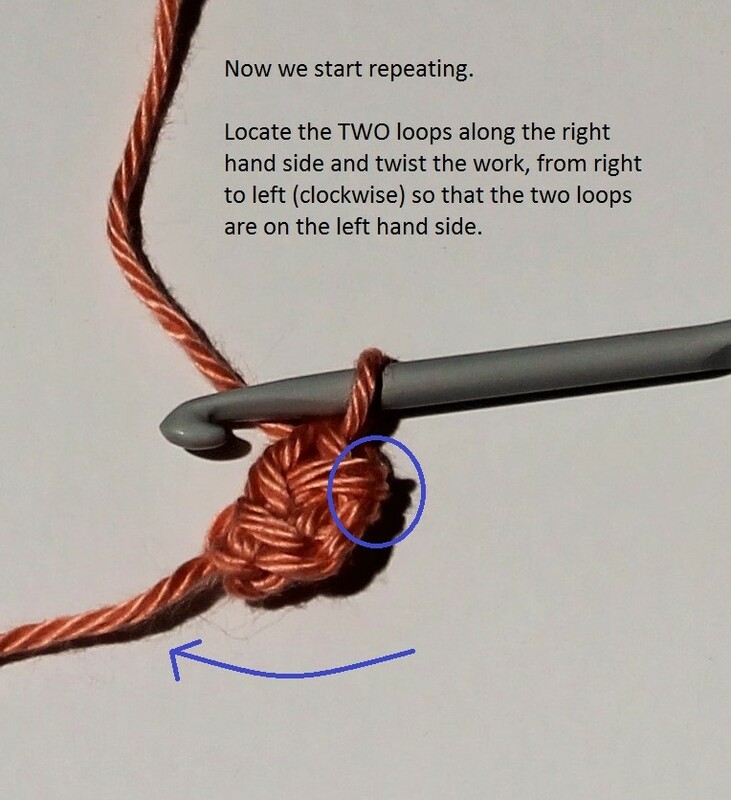 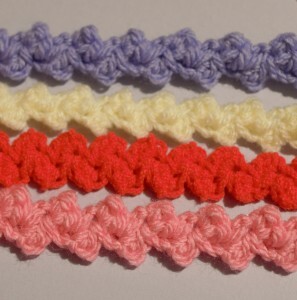 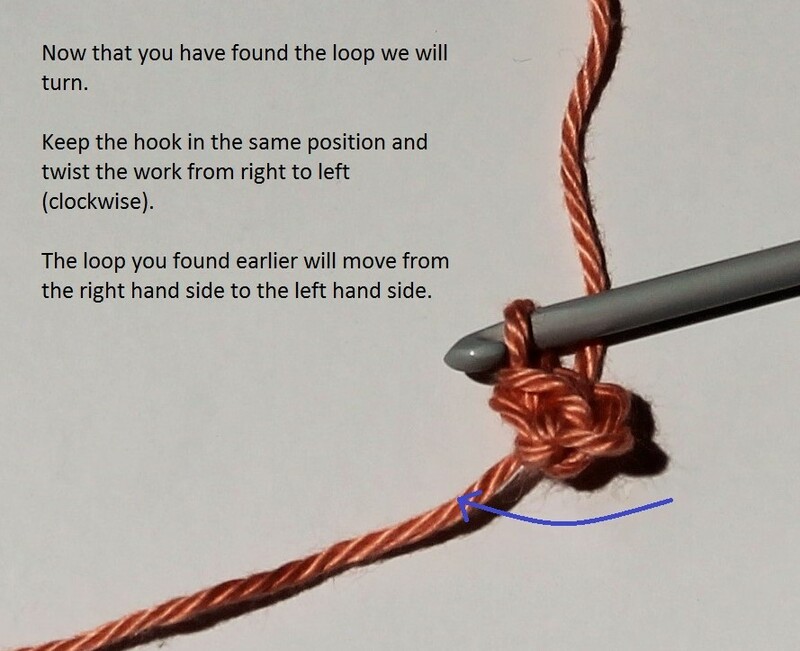 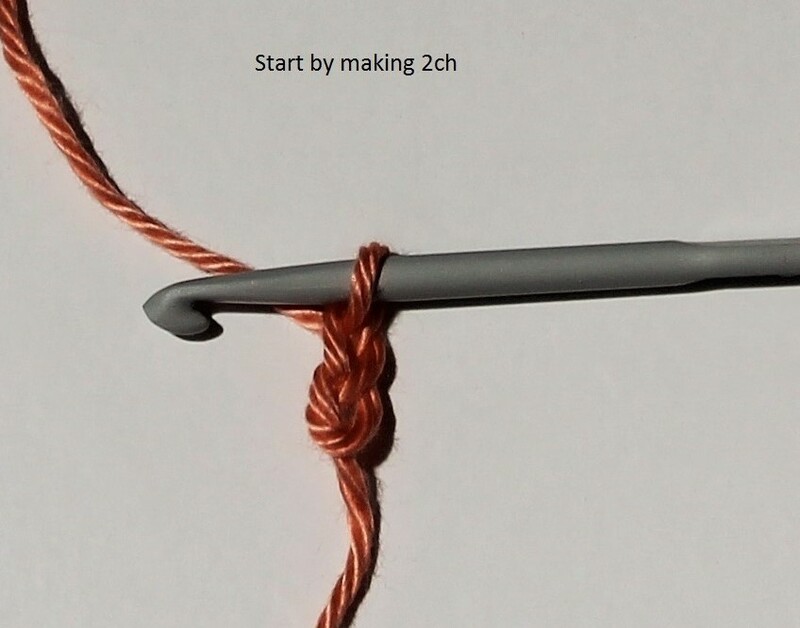 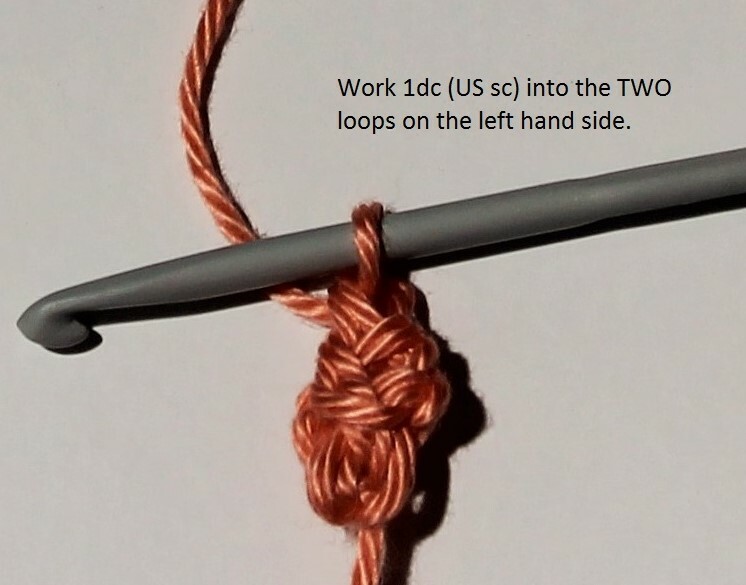 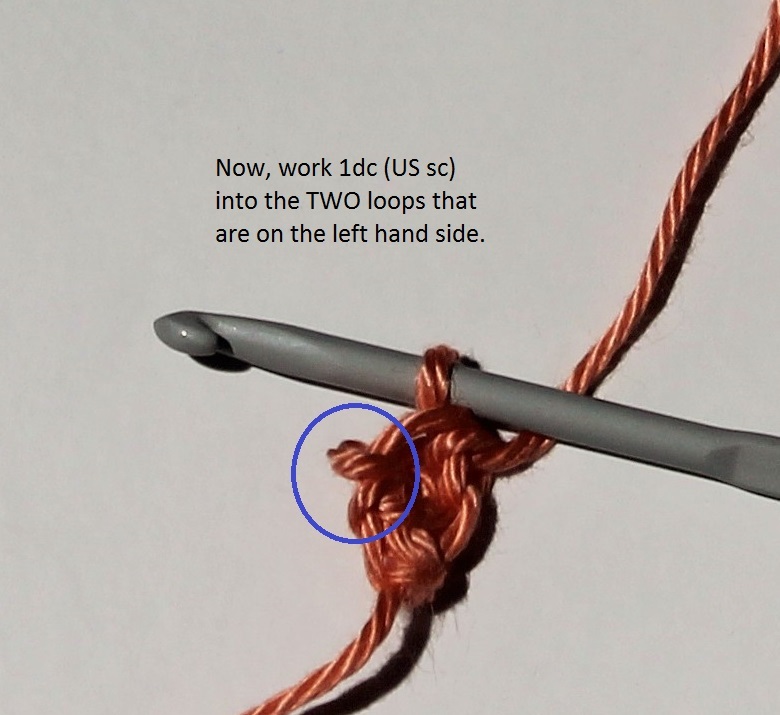 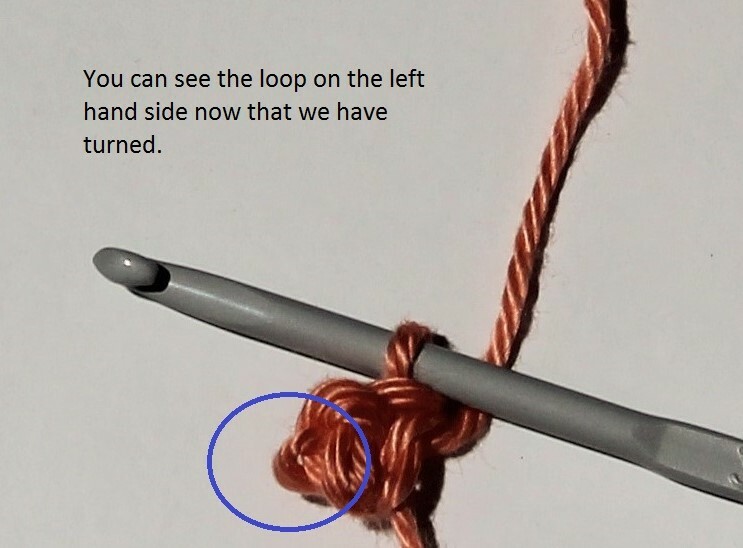 This quick and easy technique is great for making cord for braiding, bracelets, ties, headbands and so many other items. 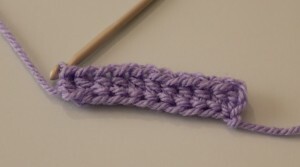 It works in all yarns from fine to chunky and is much quicker to work than the traditional slip stitch (or UK double/US single crochet) into a chain alternative. 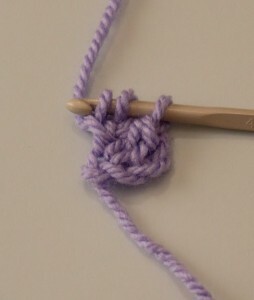 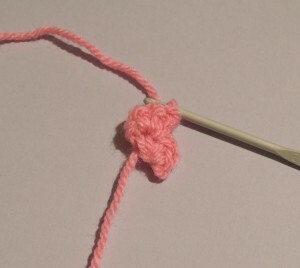 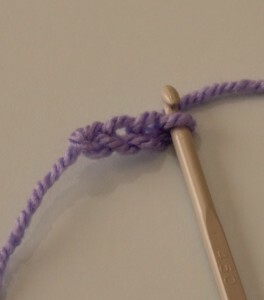 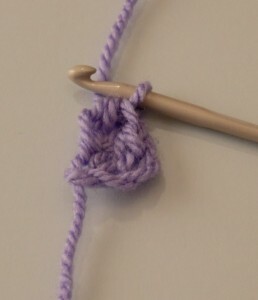 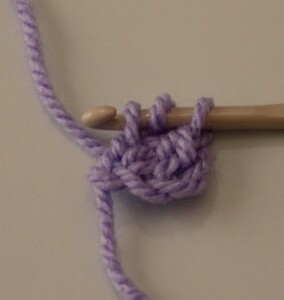 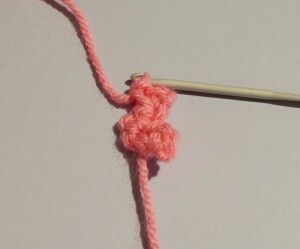 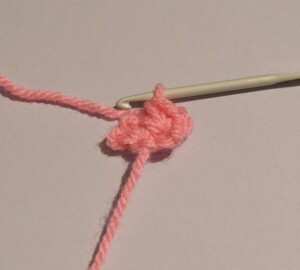 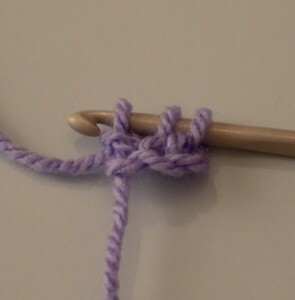 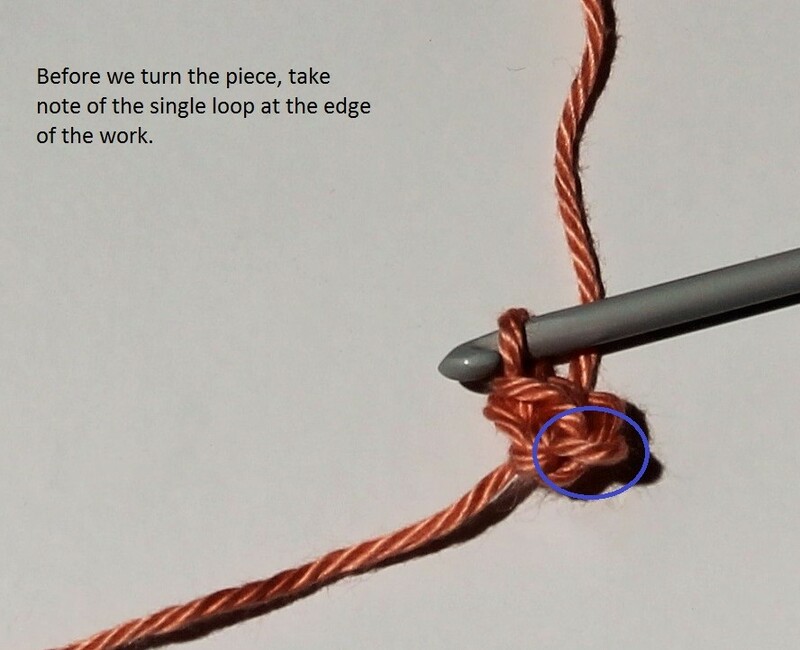 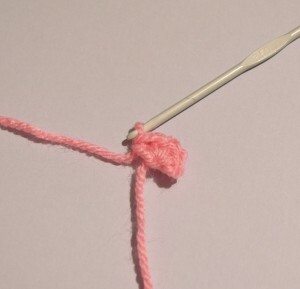 So, The trickiest bit is definitely the angle you insert the hook to make each stitch. 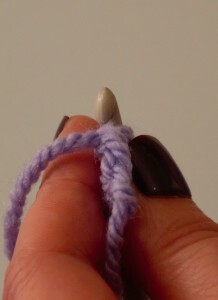 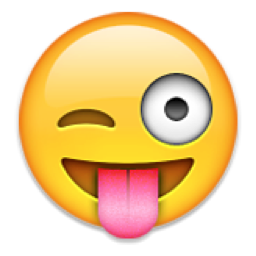 It feels a little un-natural to insert the hook from back to front towards you. 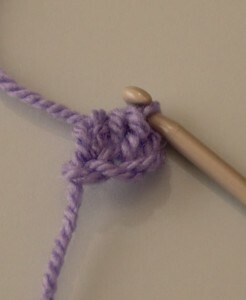 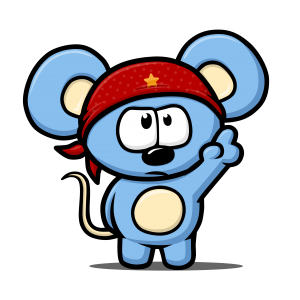 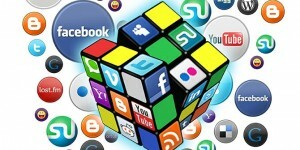 But, with a little practice this (like most things) becomes easier to do. 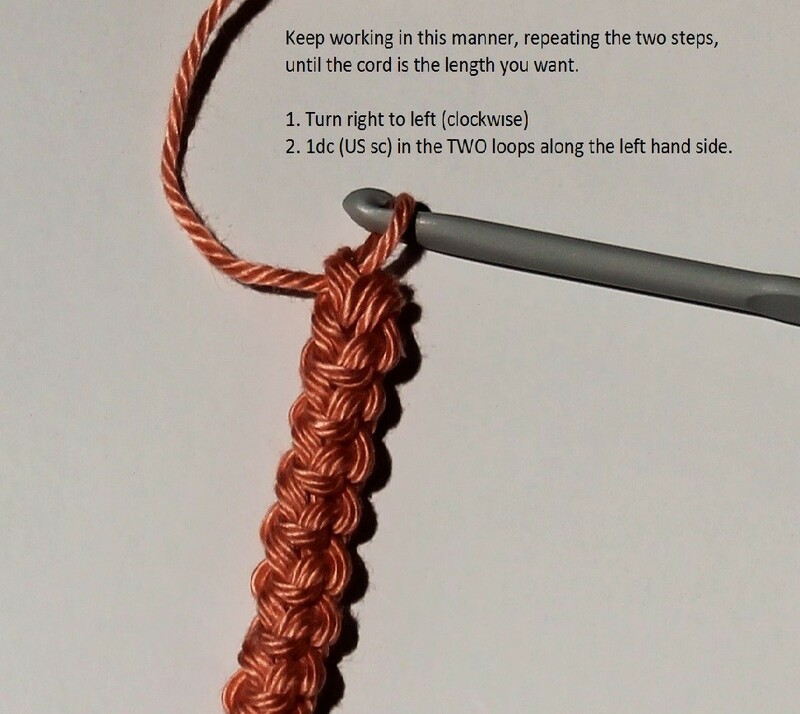 This entry was posted in Crochet, Tutorials on February 24, 2015 by Thomasina Cummings.